We then stepped straight into Alphe. It was a very eventful selection of days. 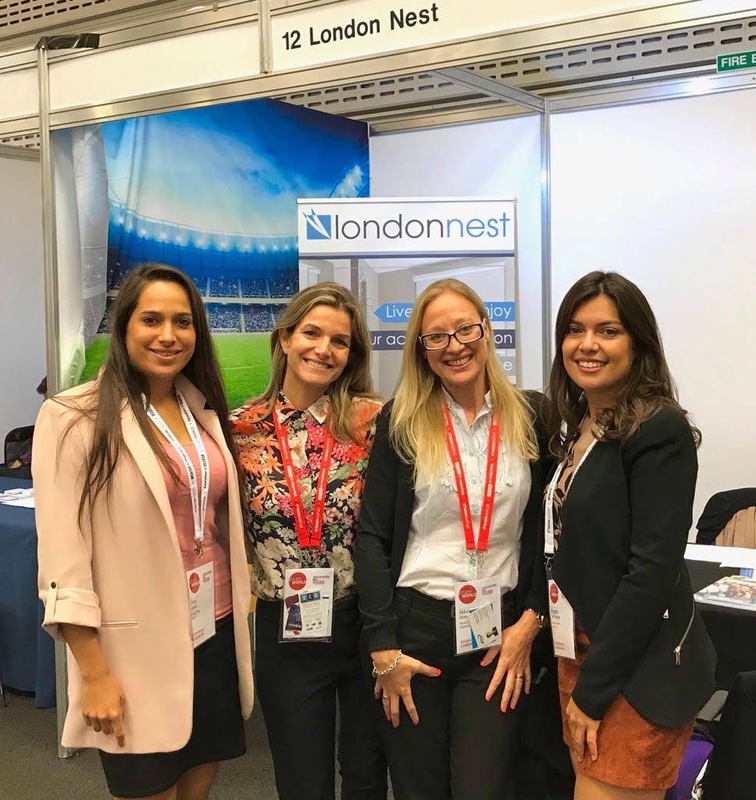 The first few days were an opportunity for London Nest to share the news of our expansion regarding our portfolio and how our new services would be of huge benefit to the international market and the educational industry. 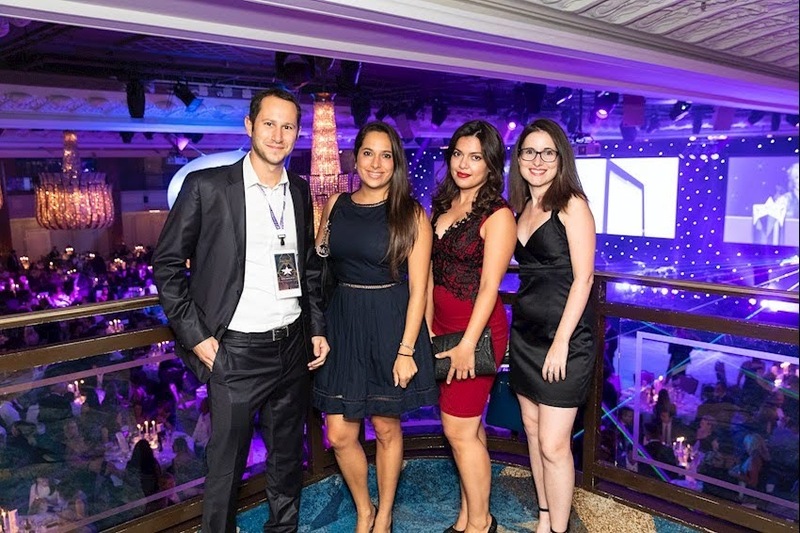 Our team also had the pleasure of attending the Star Awards, which was an extravagant party where all of the attendees got to hear about the achievements made by various companies in the international and educational industry.